They informed the stock exchange that its unit Absolut Distillers Inc (ADI) will operate the bioethanol facility based at Lian town in Batangas province, with a estimated capacity of three million liters per month or 100,000 liters per day. LT Group Inc of Lucio Tan has launched a multi-million dollar bioethanol plant in the Philippines as part of its expansion in renewable energy. 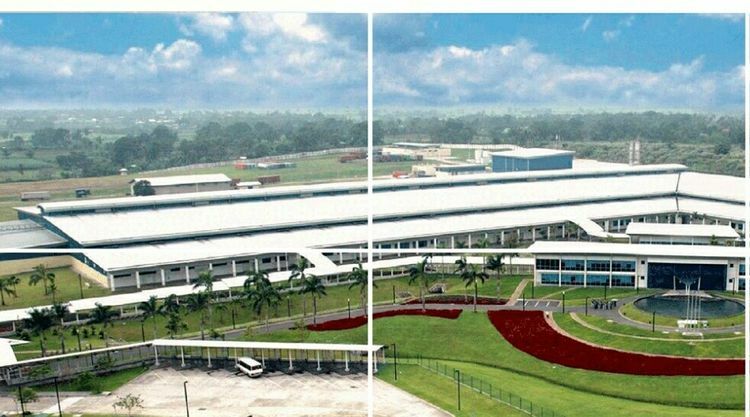 Gerardo Tee, ADI chief operating officer and overall-in-charge of the LT Group’s distillery operations, told local media the investments in the new facility might take up to $10 million (P500 million). 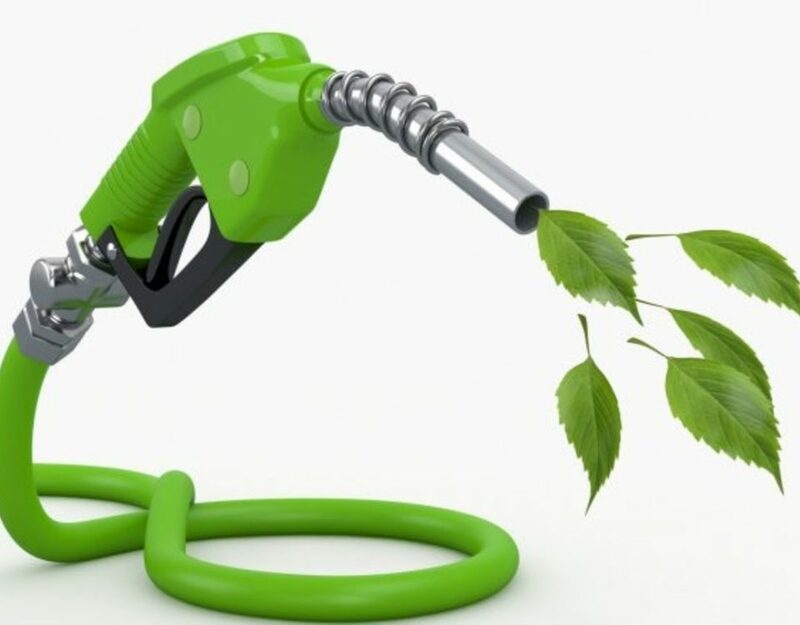 The country’s major oil companies Sea Oil and Flying V are the early major off-takers of ADI’s bioethanol product. 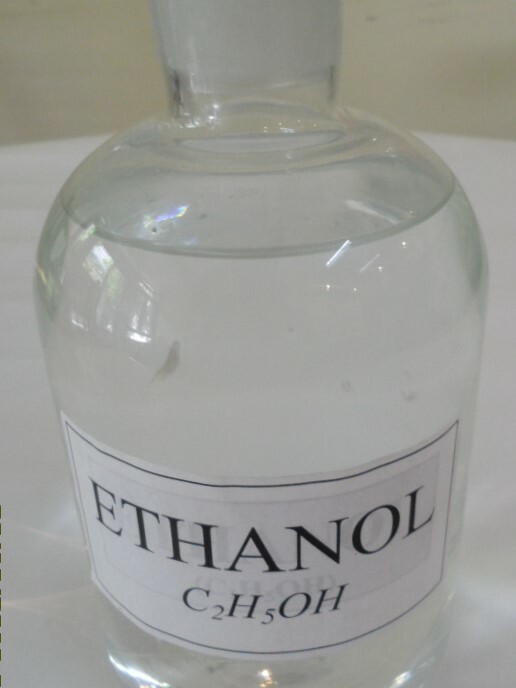 Ethanol is used in the gasoline blend and comes from agricultural crops such as sugar. The Biofuels Act of 2006 mandated a 10-percent ethanol blend in gasoline (or called E10). 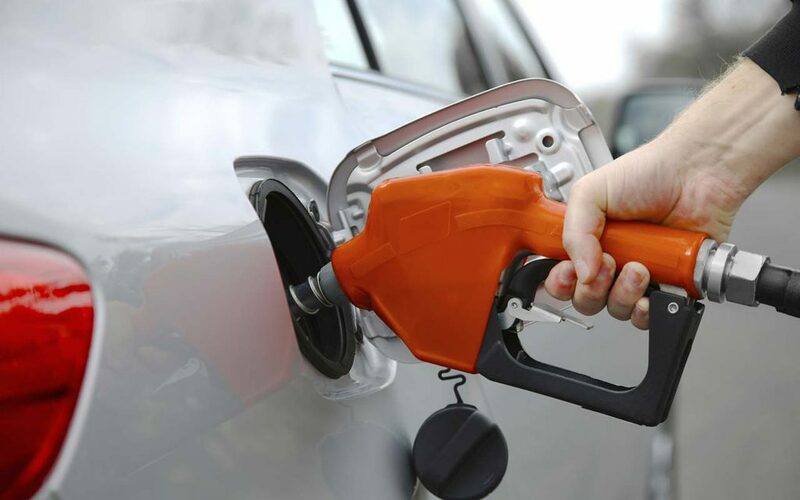 According to LT Group, to be able to comply with the government’s E10 requirement for gasoline, companies at present are importing bulk of their ethanol requirements. However, the Department of Energy (DOE) has directed oil companies to acquire ethanol from local producers before resorting to importation. 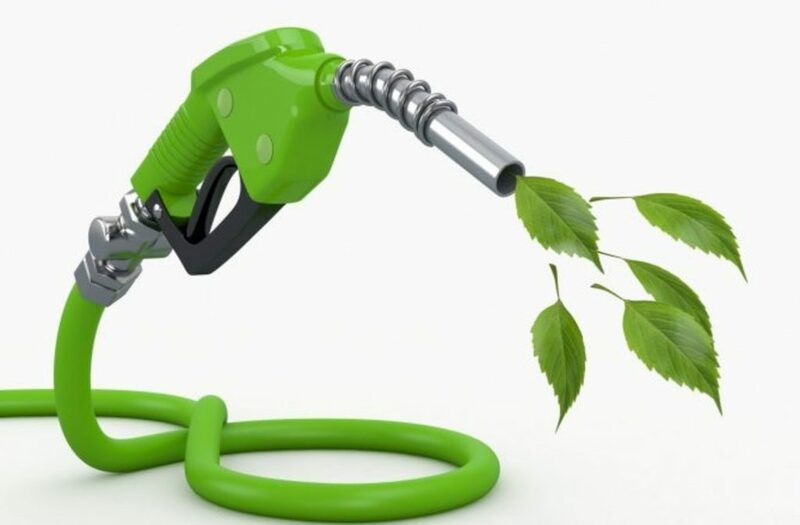 But the ethanol national output of 222 million liters still shortage of the 400 million Ethanol liters annual demand. That’s a great opportunity to provide fuel-grade ethanol. The bioethanol facility is the third installment of ADI’s multi-million-investment project on renewable energy. ADI launched just last March the first 2-megawatt solar power generation plant in Batangas in the same area. 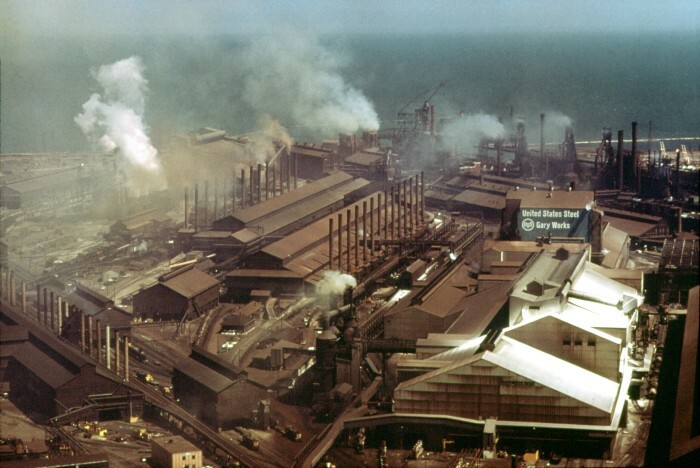 Its first renewable energy investment was a biogas production facility established in the ‘90s.